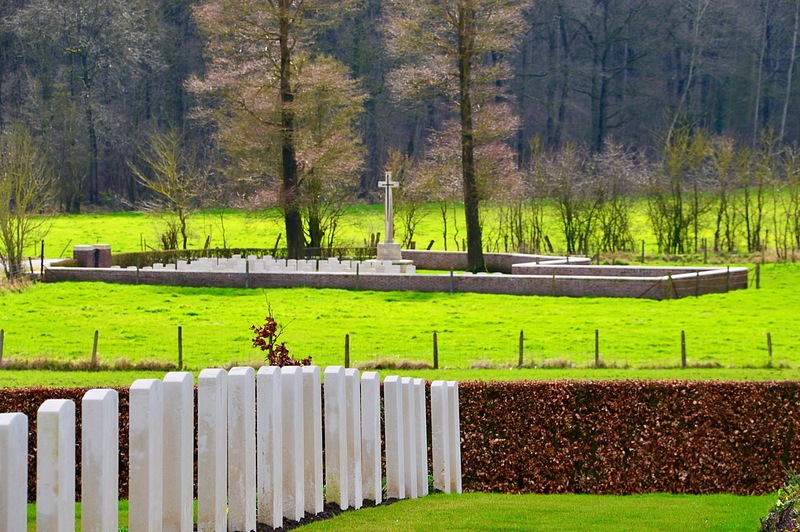 A hundred years since the end of WWI. As this most significant anniversary approaches I have this week been in France (St Omer) and Belgium (Ypres). 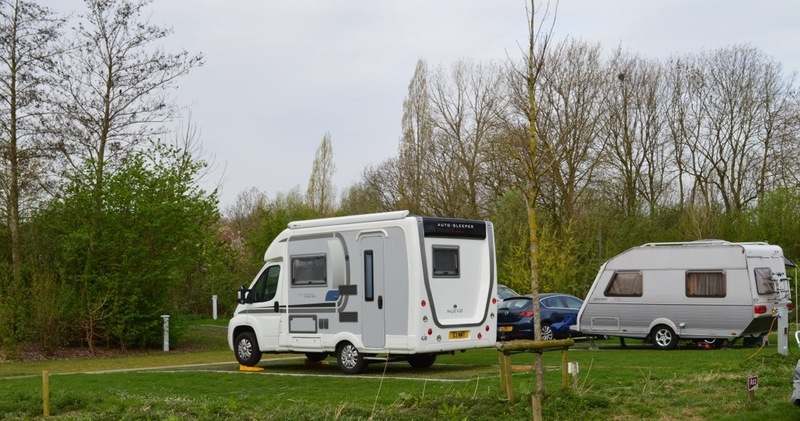 “Campsite ‘Jeugdstadion’ is a small and green campsite just a stone′s throw from the centre of Ypres. Since 1993 hikers from all around Europe have enjoyed our campsite as the perfect base from which to explore the Westhoek. If you would like to explore the region on a cycle we have cycles for rent. 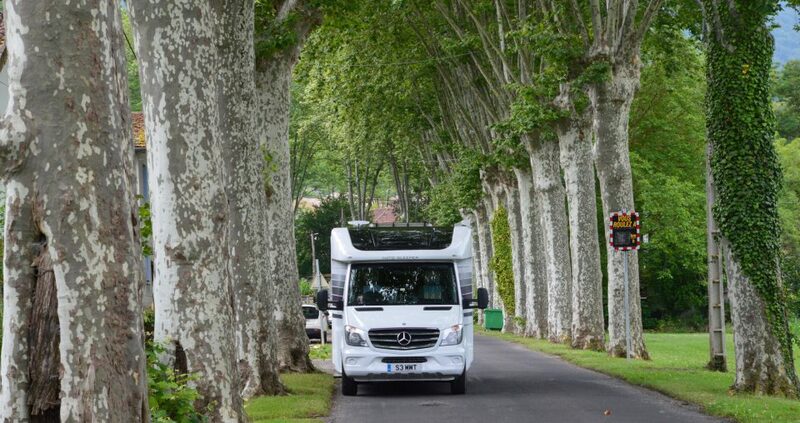 The campsite has 22 touristic places where you can pitch your tent, and stand your caravan or camping car. There are 70 places for tents in the field and 3 hikers’ huts. You can also stand your camping car on the camping car site. The campsite has two sanitary buildings with a total of 6 showers. There is a chemical toilet and a waste water drain point for camping cars. 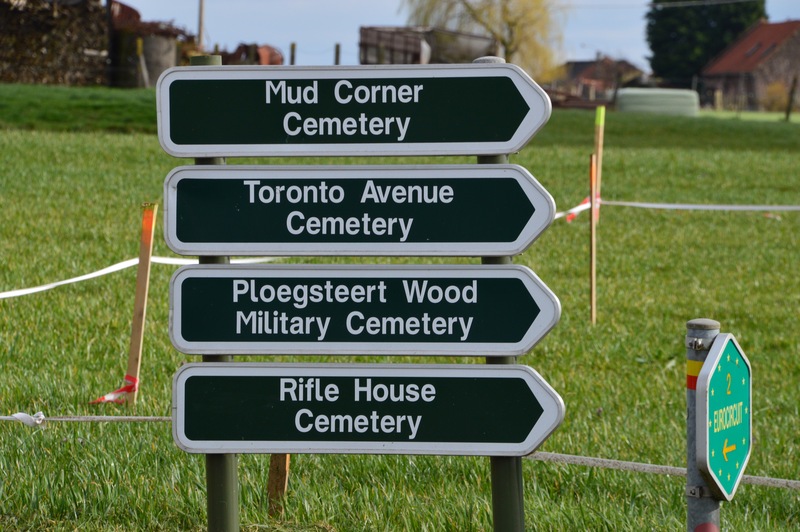 Ypres – well worth a visit. 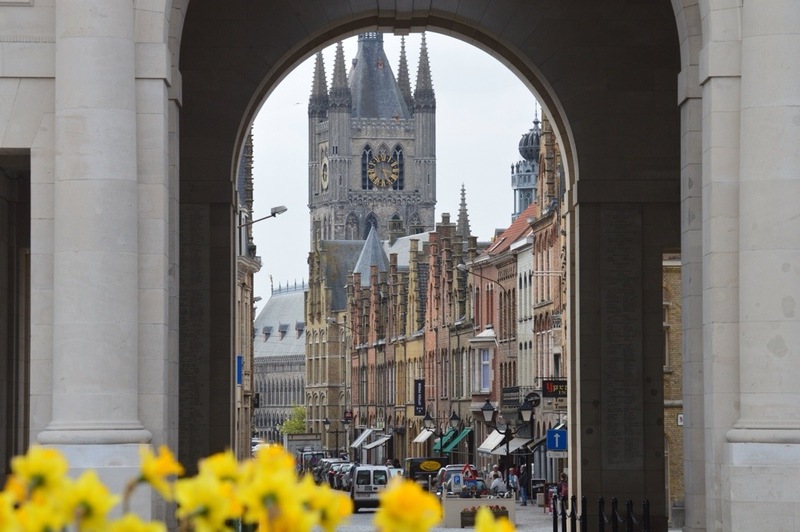 Ypres is also a very attractive town quite apart from the sombre history which will always be connected to its name. Almost entirely rebuilt since WW1 it has a really nice feel to it and rather less glitzy than nearby Bruges – which I also like but some days you can hardly move it is so packed out. My photo is of the Menin Gate where the ceremony of the Last Post is respectfully carried out at 8pm every night without fail and has been performed since the 1920s – except for a gap during the Second World War. 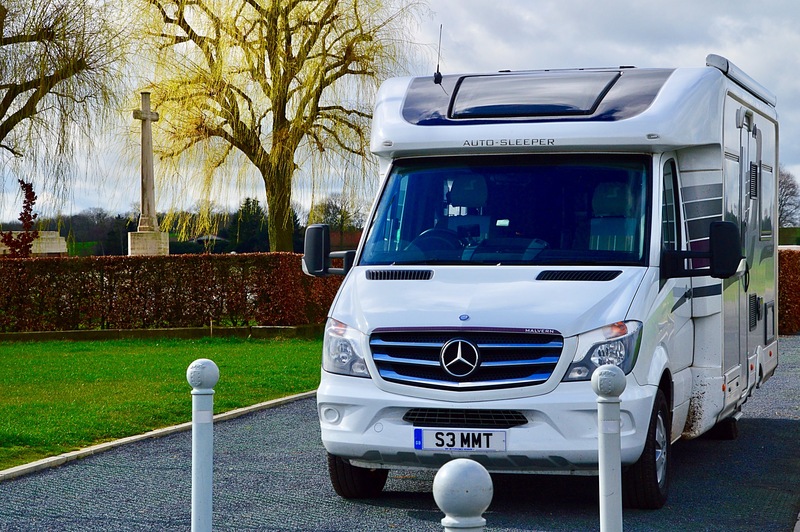 It’s very easy to get to – barely an hour from Dunkirk and a smidge more from Calais.